I have a set of Givi E41 panniers, has anyone fitted ast to there XR?? Take it that's a no then?? I am surprised that you have had no reply's. 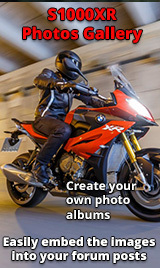 Have a look on previous threads, as I am sure I have heard of people using Givi Luggage. I have fitted Trekker outbacks to mine but not E41. Are they monokey fitment Bazzer, do you have any photos? 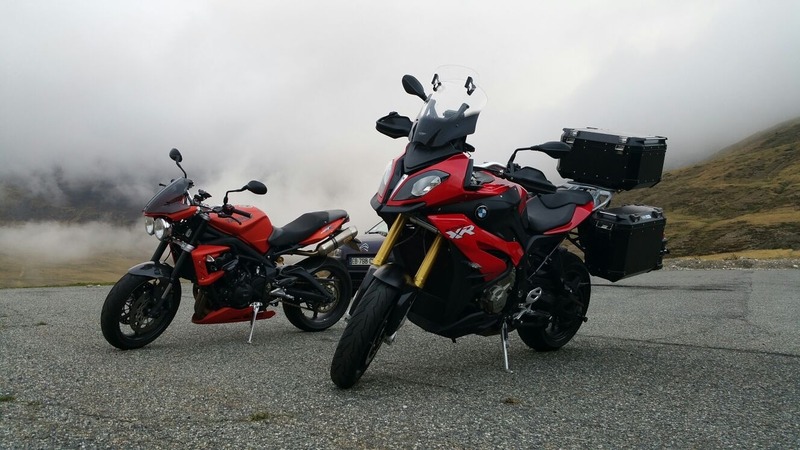 There you go, top box rack is the same as any monokey I think panniers are different racks though. They do do a smaller topbox if you don't want a coffin on the back of your bike. However it's brilliant for trips where you don't want panniers. 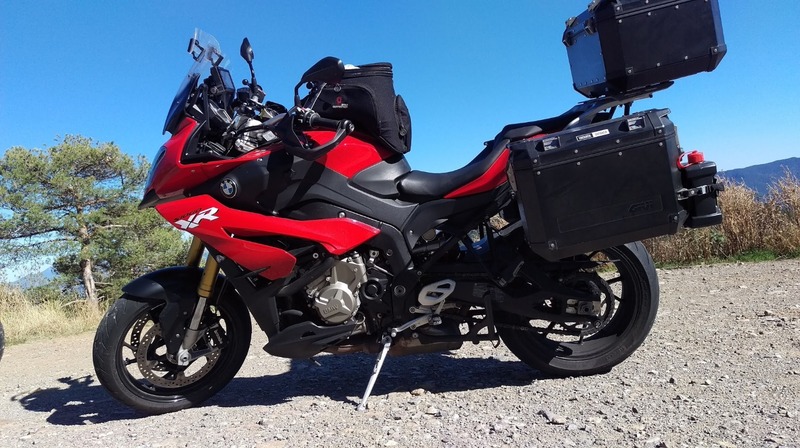 Thanks Bazzer, I actually have the Givi E41 keyless panniers and am hoping if i buy a XR I can fit them, i'm sure they are monokey, they have two slots at the bottom and a lock at the top in a kind of triangle! do you have a pic of pannier carrier?